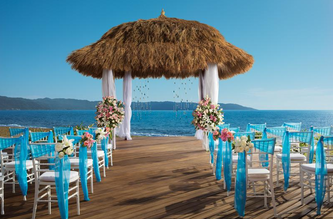 MEXICO offers countless options for a DREAM WEDDING to accommodate virtually every budget from grand resorts to intimate villas, accentuated by gorgeous beaches, spectacular sunsets and amazing views! 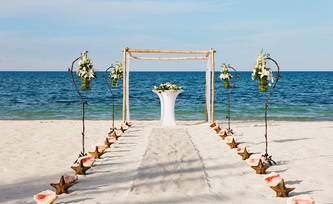 A Civil Ceremony which is performed by an official judge from Mexico is the only type of ceremony that will be considered legal throughout the world. 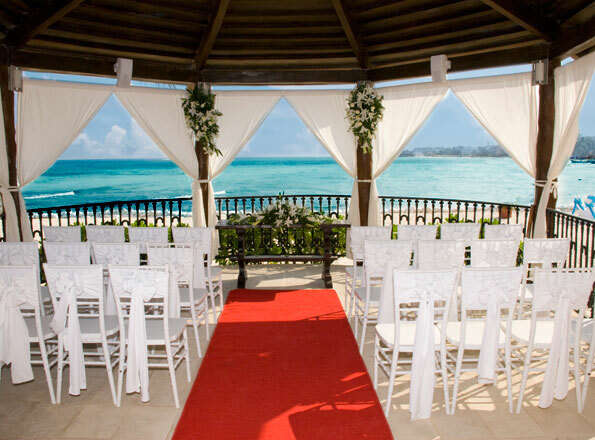 Some additional fees, documentation, blood tests and a 3 full business day residency requirement will apply. 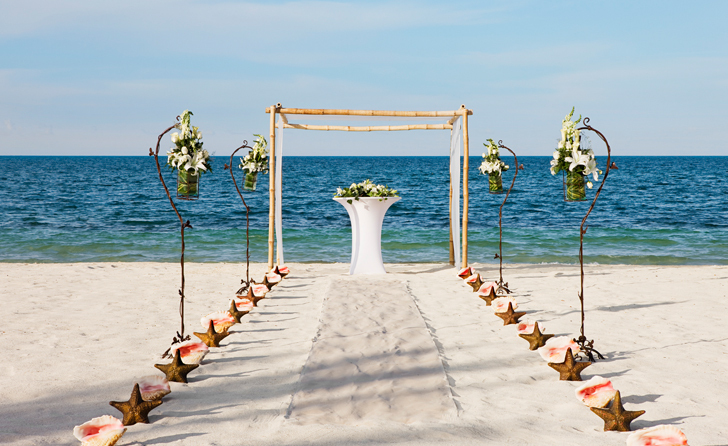 A Symbolic Ceremony has no residency requirements and is the simplest way to be married in Mexico...make a quick trip to city hall to be legally married in the United States, either before or after your destination wedding. Shhhh...I'll never tell! 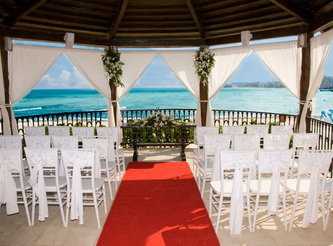 Located just minutes from the airport, Cancun's miles of white sand beaches and turquoise blue ocean make a spectacular backdrop for a outdoor ceremony. 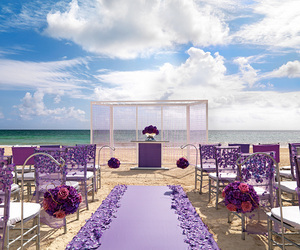 Located just south of the Cancun Airport, Riviera Maya's stunning coastline with pristine beaches, tropical landscape and archeological ruins combine to provide a truly unique setting for a Mexican wedding to remember. One of Mexico’s most beloved towns, Puerto Vallarta, is a place full of fantastic food, culture, natural beauty and romance. 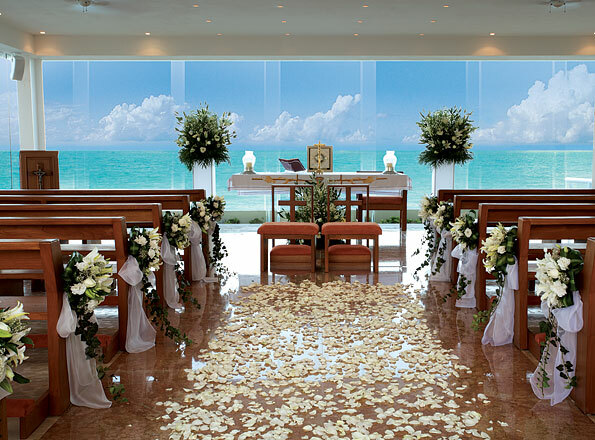 Cobblestone streets, charming architecture and lush landscape make Puerto Vallarta a unique location for your destination wedding. 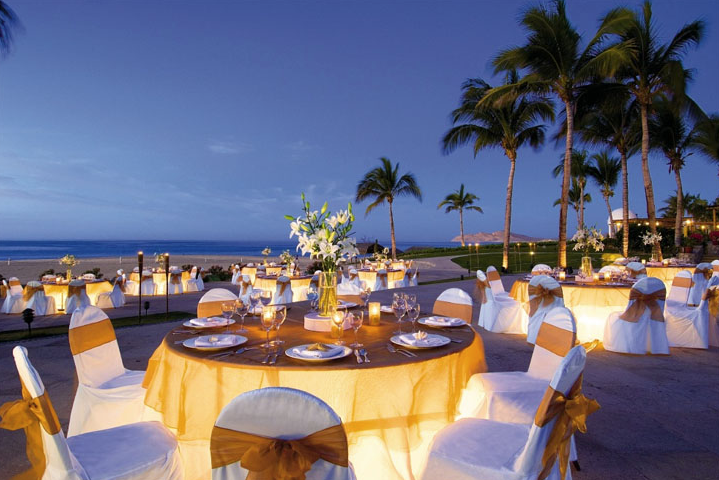 Just minutes to the north is an area called Riviera Narayit at the heart of Banderas Bay. 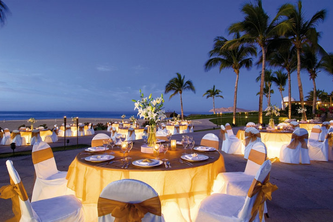 Situated on the tip of the Baja California peninsula, where the warm Sea of Cortez merges with the cooler waters of the Pacific Ocean, Cabo San Lucas captivates all who visit!